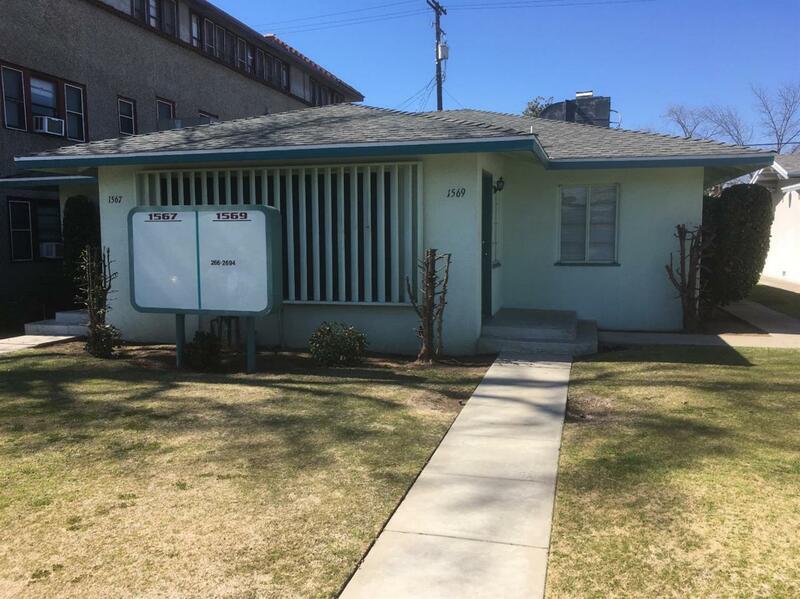 This property is located a block away from Fresno City College. 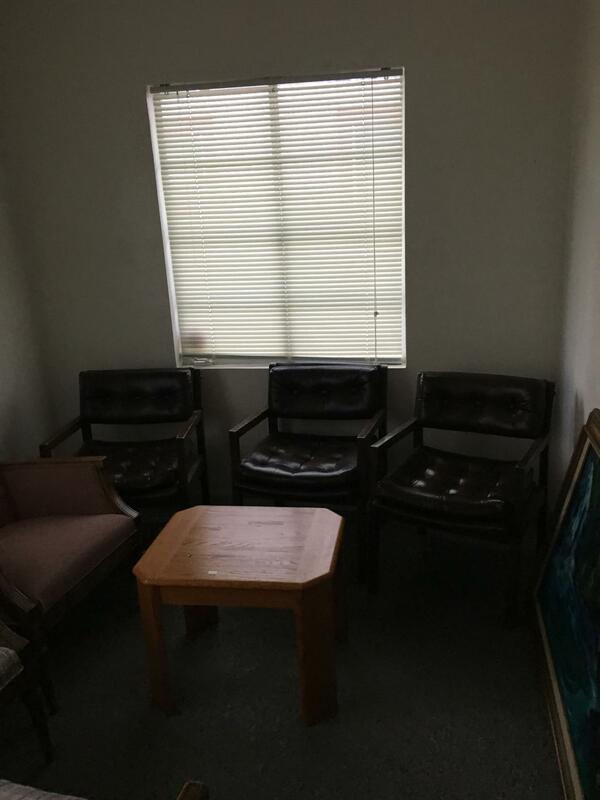 A perfect location for classes, medical office or beauty salon. It has great signage from the street. This building has ample parking in the back of the building. 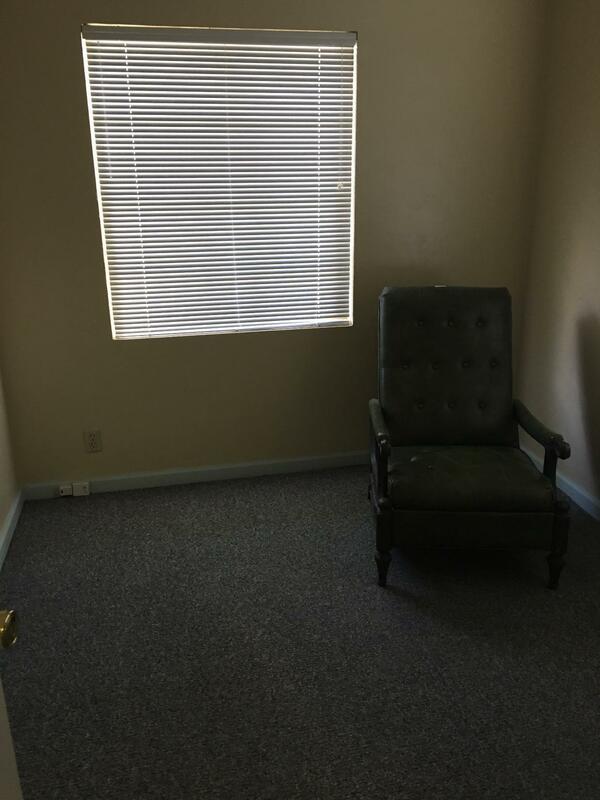 Presently it has 9 small offices and 2 bathrooms. 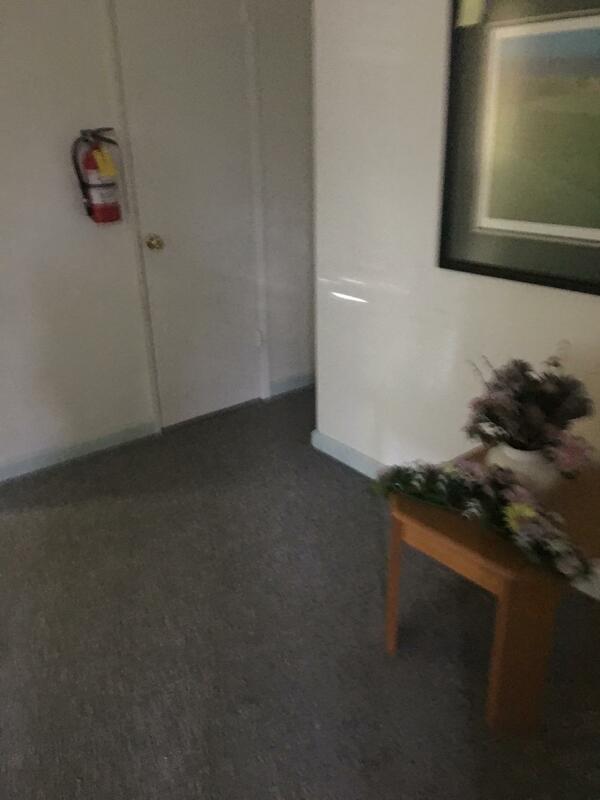 The tenant is on a month to month lease.